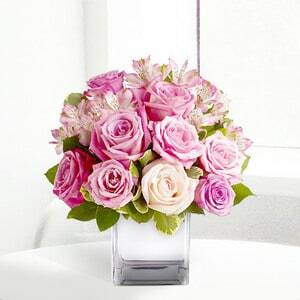 Order happy birthday flowers for her or him, the perfect way to celebrate a birtday. Our birthday flower bouquets and arrangements include the freshest flowers! Available for same-day delivery - let the birthday party begin! Brighten their day with the perfect birthday flowers delivered in Dubai, Abu Dhabi, and across the UAE. 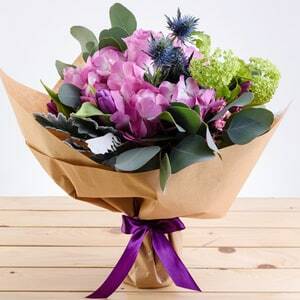 We have birthday flowers for her, including the perfect bouquets and arrangements. To make it extra special, you can add birthday balloons, teddy bears, and birthday cakes! What an amazing surprise this flower delivery will be! 800Flower's birthday flower arrangements come in all prices and several flower types, giving you choice. What Are the Best Selling Birthday Flowers? 800Flower is the best online shop to order birthday flowers, gifts, cakes, chocolates and flowers online with same day delivery to Abu Dhabi. If you're looking for quality birthday gifts to a new baby, friends, family or loved ones then look no further, contact 800 Flower for gift delivery in Abu Dhabi, United Arab Emirates (UAE) and give them the happiness they deserve!